Designed specifically for sailors with disabilities. 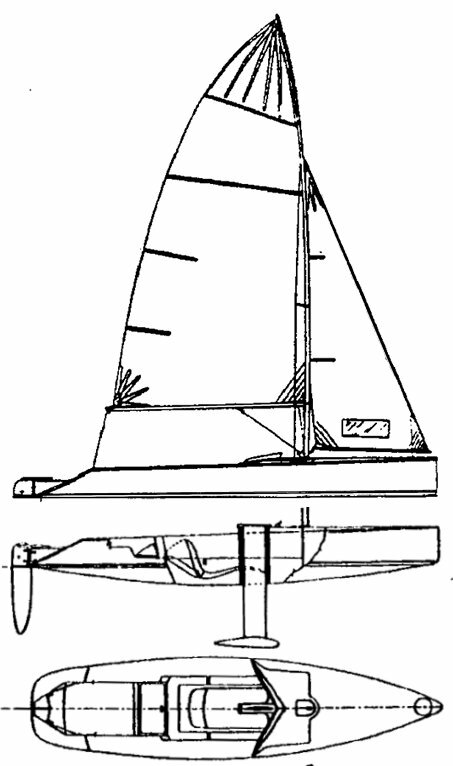 Asymmetric spinnaker sail area: 194 sq ft.
First 58 boats built by Marin Yachts Ltd.. 55 more from Abbott Boats Ltd. Original molds destroyed by fire in 2006 but a new set were created in 2009.